Born in 1987. 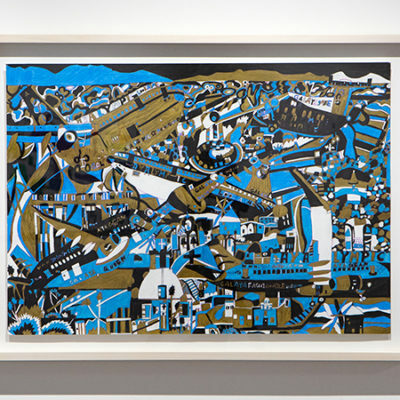 She had struggled to find her artistic expression for a while; however, since she took a school trip to Okinawa, “airplanes” became her signature motif. Airplanes represent hope including her desire to one day visit Okinawa again. Her desire to be recognized is rooted in a sense of loneliness and unfulfillment that she experienced in the past.